I'm getting really edgy for Brooklyn 4.9....anytime soon?? I'm looking forward to version 5 for about 1 year, I do not remember exactly, but remember they said that version 5 would be awesome! yes that's correct the initial announcement was over a year ago. 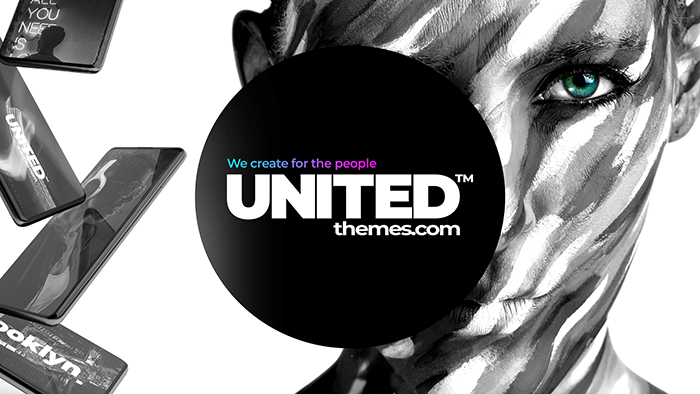 At this time we invested a lot of time bringing up a new version of the theme. But while developing we quickly recognized that migrating from 4 to 5 caused a lot of trouble due to all the code rewriting. So we went away from this idea and made a step by step integration. But this also required to maintain code which we wanted to skip which makes things a bit more complicated. To cut a long story short, we are currently polishing the new options and checking the new features. It has at least took more time than expected especially due to the hot temperatures over the past few weeks which pushed the average temperature in our office to over 30° Celcius. Some News about a PreRelease for Version 4.9 or maybe a final Version of 4.9? Hello!) And how much longer to wait 00.000001%? wann kommt das Plugin denn? In der Demo #42 sieht man es ja glaub ich. Oder müssen wir so lange noch auf ein simples GDPR Plugin zurückgreifen?